вЂњInk and special devices for inking of fingers will be delivered in Azerbaijan on 31 October,вЂќ Mazahir Panahov, the chairman of the Central Election Committee (CEC), said to journalists, Trend reports. 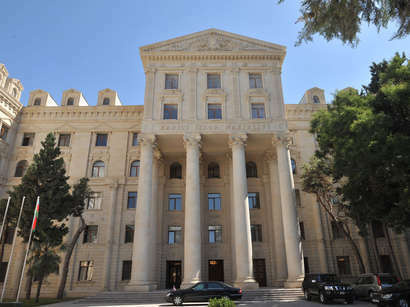 He reported that the CEC started solution of the issues related to the 11 May 2005 presidential decree on improvement of election practice in Azerbaijan and decree on urgent measures on preparation and holding of the parliamentary elections. The CEC has developed appropriate instructions on inking of fingers with transparent ink and will put it in discussion on Saturday. 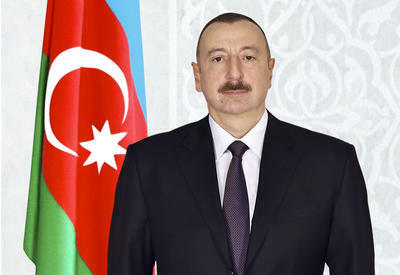 In accordance with the agreement between the Azerbaijani President Ilham Aliyev, and the Georgian president Mikhail Saakashvilli, the Georgian CEC handed over 3000 ink cylinders and appropriate devices checking presence of ink on finger to Azerbaijan. The Chairman of the CEC reported that they need approximately 5500 cylinders and devices. The Committee holds negotiations with Denmark to purchase the rest cylinders and devices. They will be delivered to Azerbaijan on Monday. On the voting day a member of the election committee will ink the thumbs of electors before the issuing the voting paper. Other member will check the thumbs of the electors entering the election station. If he revealed that the finger of the elector was inked, he asked the elector to leave the station. Local and international observers will be able to follow the process. The CEC made a decision to allocate 1 cylinder to election stations with 500 electors, 2 cylinders - stations with electors ranging from 500 to 1000, 3 cylinders - РЅР° stations with electors ranging from 1000 to 1500. Besides, the station will be provided with devices and batteries.